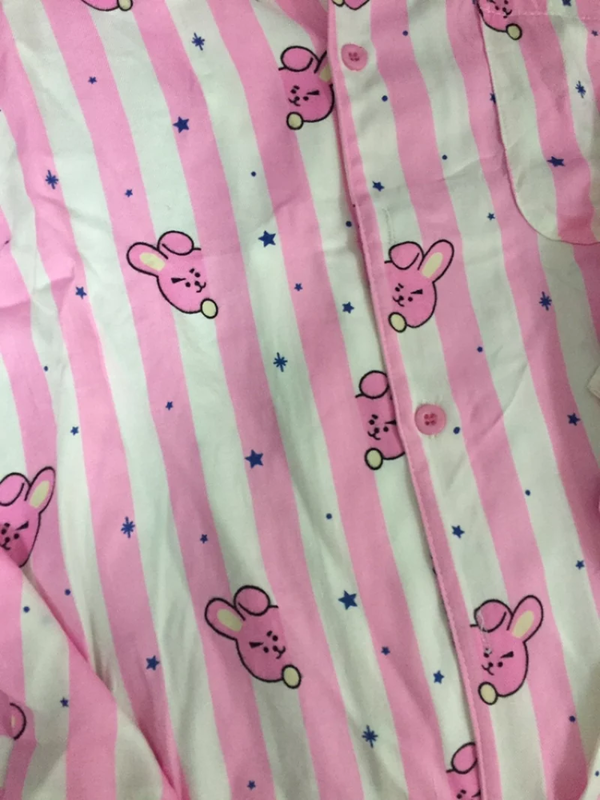 If you gonna buy BT21 Pysjamas.. Buy it from this store. Because the 5 once i got is fabulous. 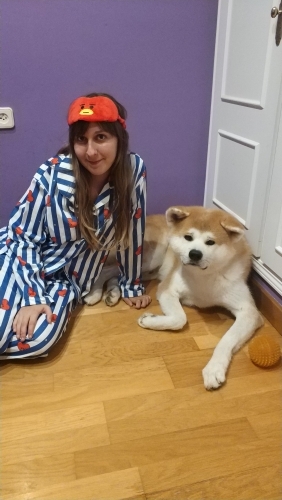 This pijama is wonderful! 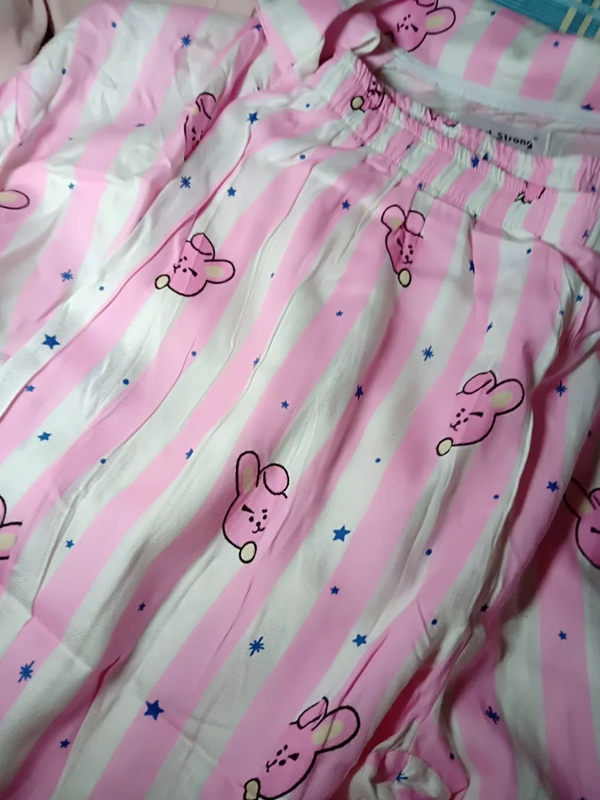 Bought it for a friend, the Material is a really soft cotton and the print is in a really good quality and so similar to the original ones!! Definitely recommend! I suggest to buy a size blogger to be more confortable when u sleep! 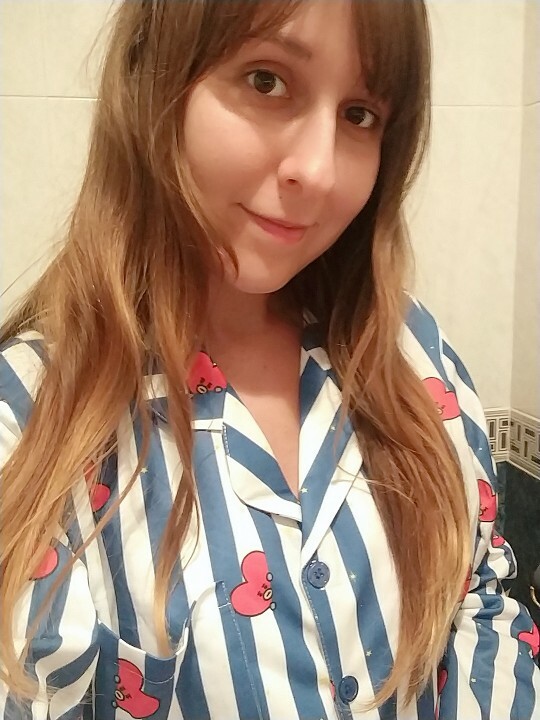 Extremely happy with my purchase...the pjs are really adorable, good quality fabric! 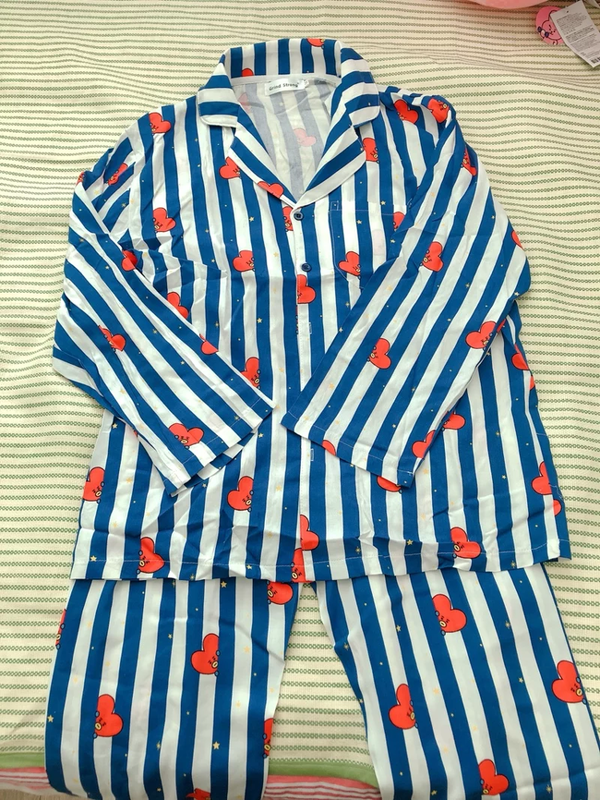 Absolutely love it ...I bought the Tata one, will buy all the others as well now ! Llegó muy rápido. es hermoso gracias. 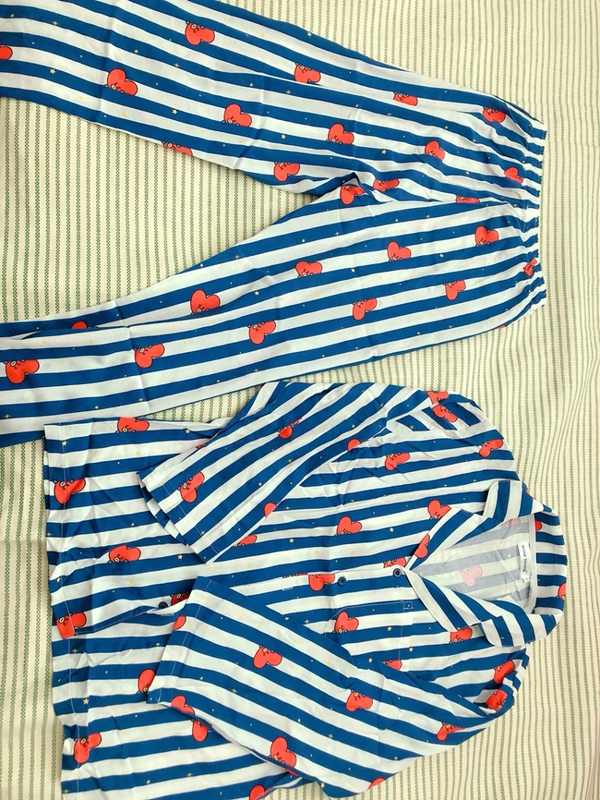 Just like picture show , so cute .got the same V!! !